Motivation still high for Malaysian talent despite enduring difficulties. 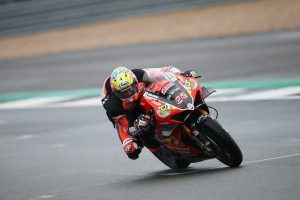 Hafizh Syahrin admits he’s ‘still quite slow’ after day two of MotoGP testing at Sepang International Circuit in Malaysia, continuing his transition to the Austrian manufacturer with Red Bull KTM Tech3. The Malaysian local was 25th on the timesheets on Thursday, 2.962s off from pace-setter Maverick Vinales (Monster Energy Yamaha Factory Racing), who was half a second clear of the field. Syahrin is aiming for improvements in today’s final outing, expressing his motivation isn’t lacking despite not gathering the results he’s after. 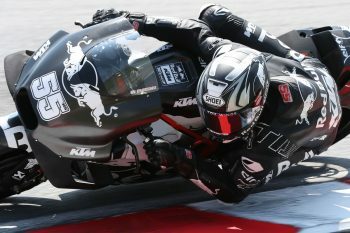 “To be honest, I’m still quite slow at the moment and far from the top, especially because Maverick improved in the end,” Syahrin commented. “But now I start to understand many things when I was on the track. When I followed some riders like my teammate Miguel and also Pol Espargaro and Mika Kallio I tried to understand how they can do such good turning. 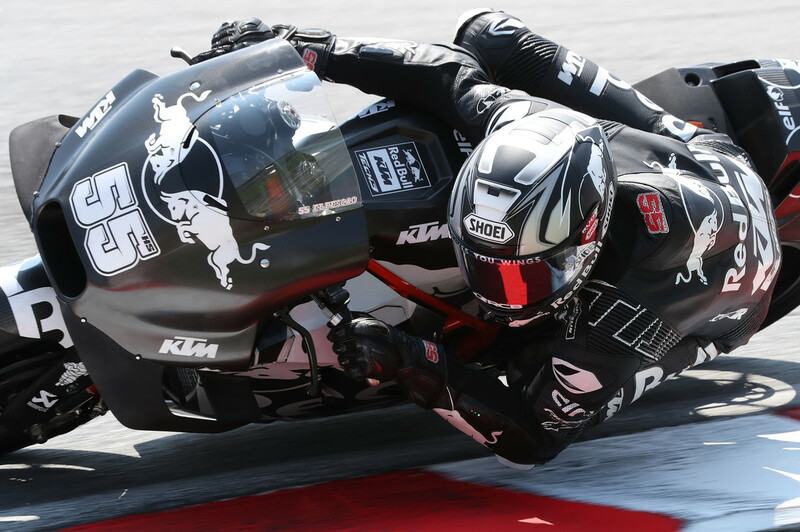 Sepang’s test will wrap up this evening as one more test is scheduled at Losail International Circuit in Qatar on 23 February.